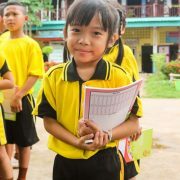 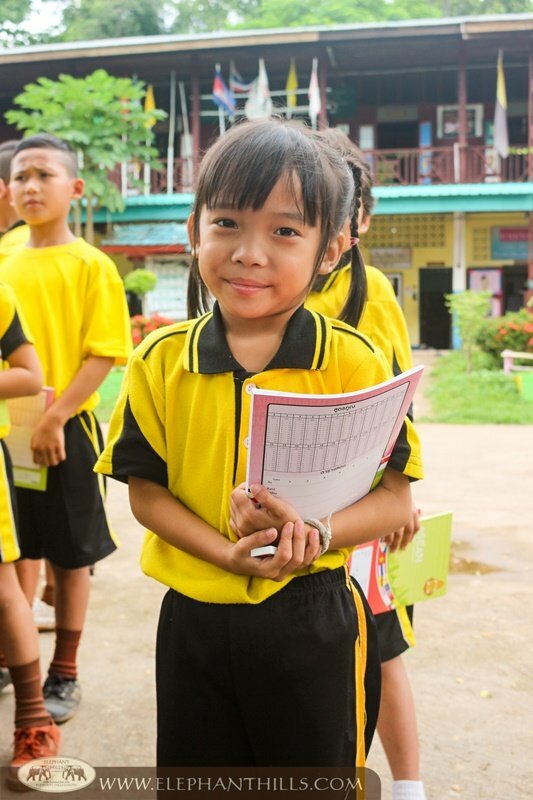 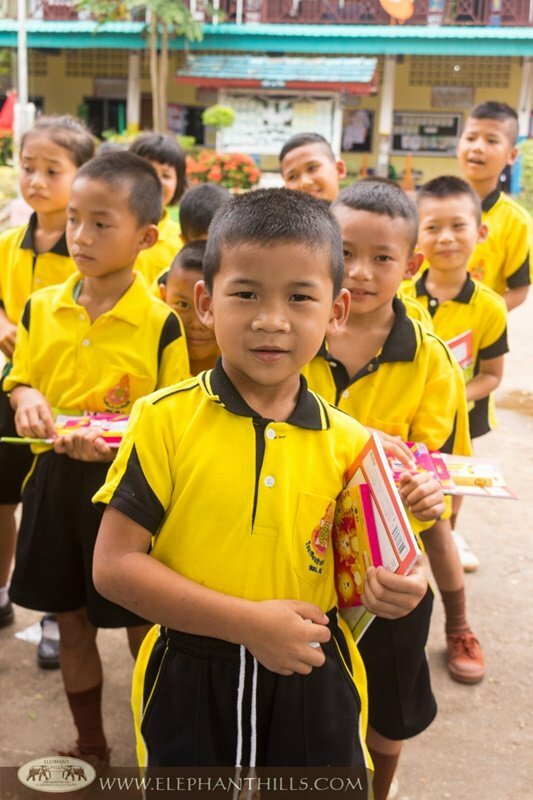 When arriving at Baan Mae Tob Tai School, our Children’s Project team was welcomed with big smiles by the teachers and children. 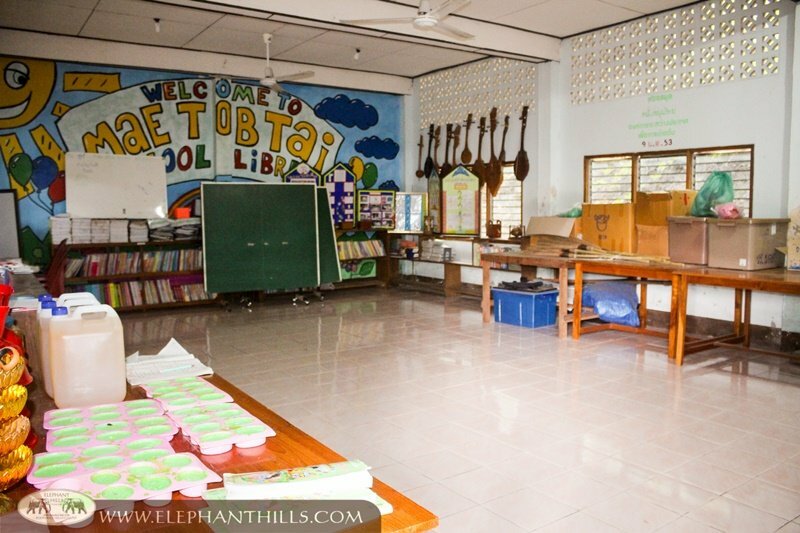 This school has 48 students, and it provides kindergarten and primary education. 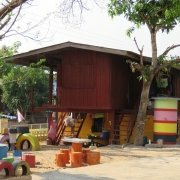 Twelve students are from very remote areas and therefore stay overnight at the school during the weekdays. 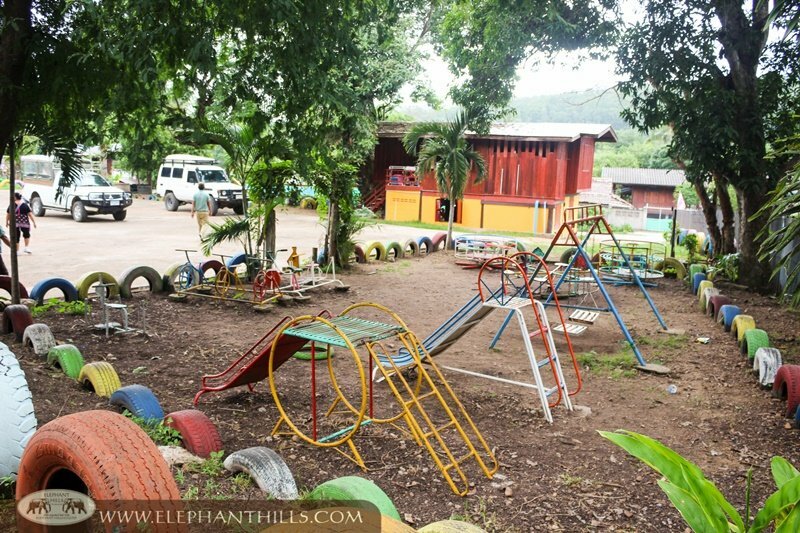 The four teachers work extremely hard not only educating the students, but also cooking lunch for the students and taking care of the students who live at the school. 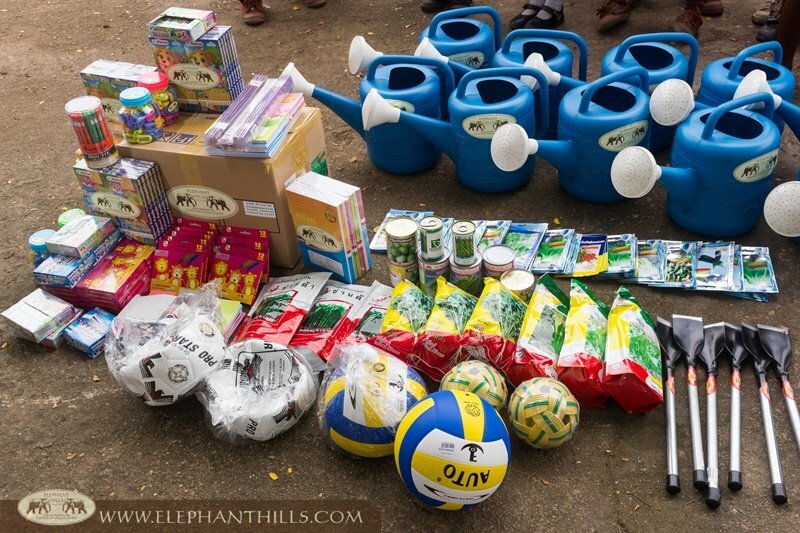 Elephant Hills Children’s Project donation consisted of a good selection of gardening equipment and seeds, stationery and sports equipment. 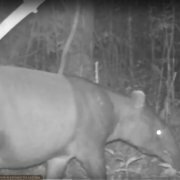 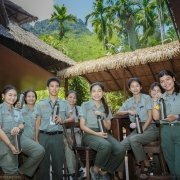 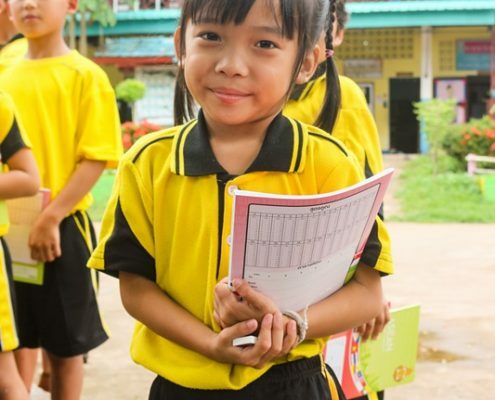 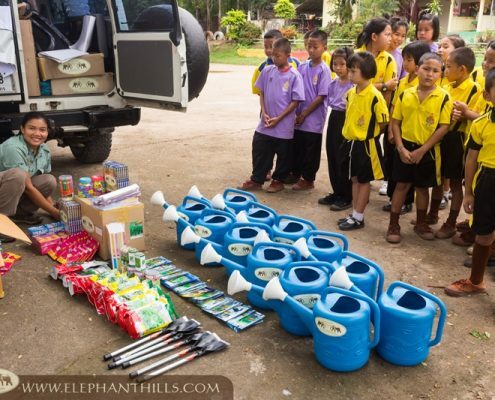 The school had already started a gardening and animal husbandry project as encouraged by the beloved, late king of Thailand, and were very excited to receive equipment to support their efforts. 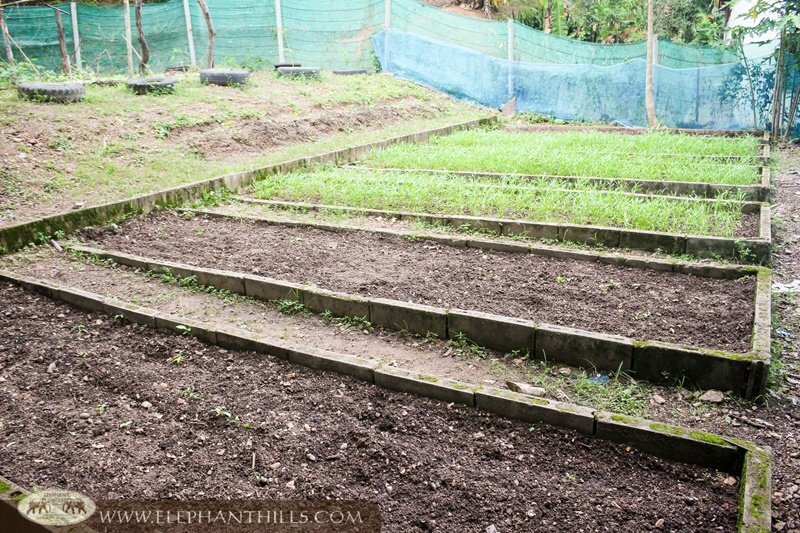 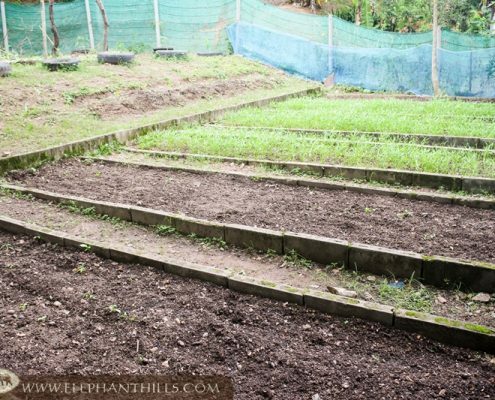 By growing their own vegetables and becoming more self-sustainable, they will be able to provide healthy meals for the students. 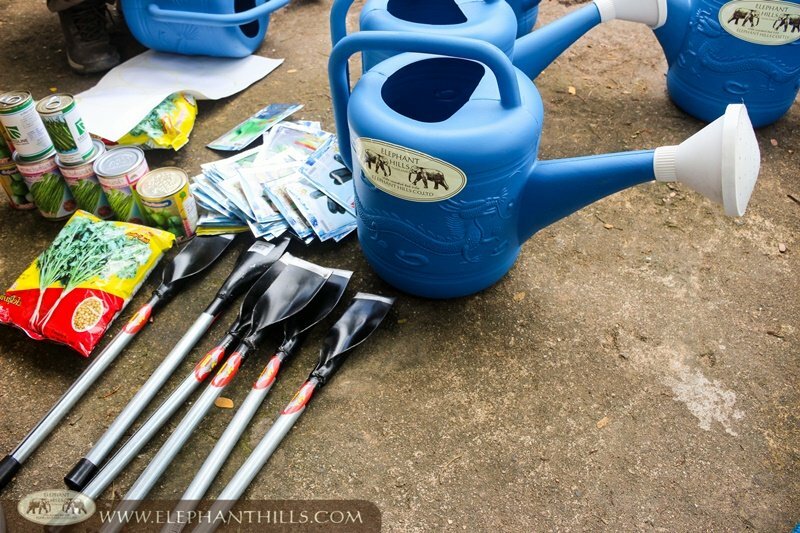 Meanwhile, the students will learn important gardening skills that will benefit them and their families throughout their lives. 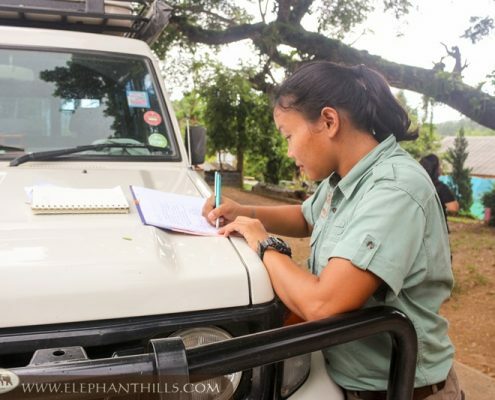 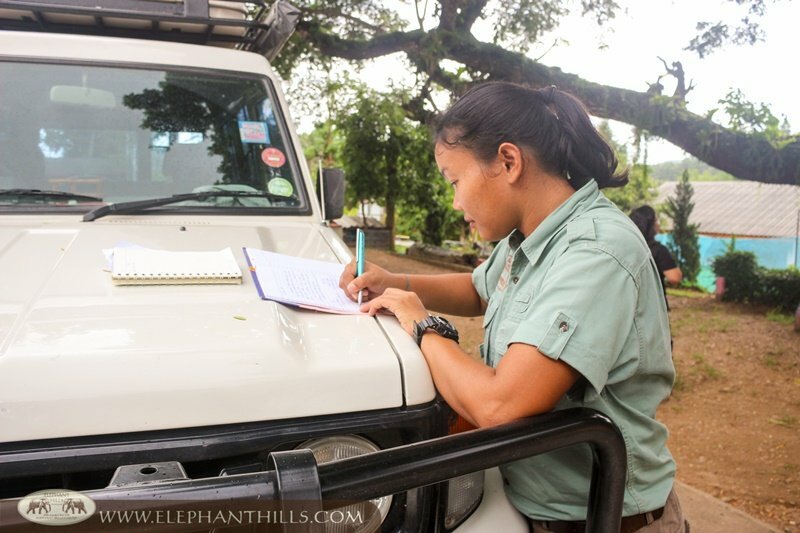 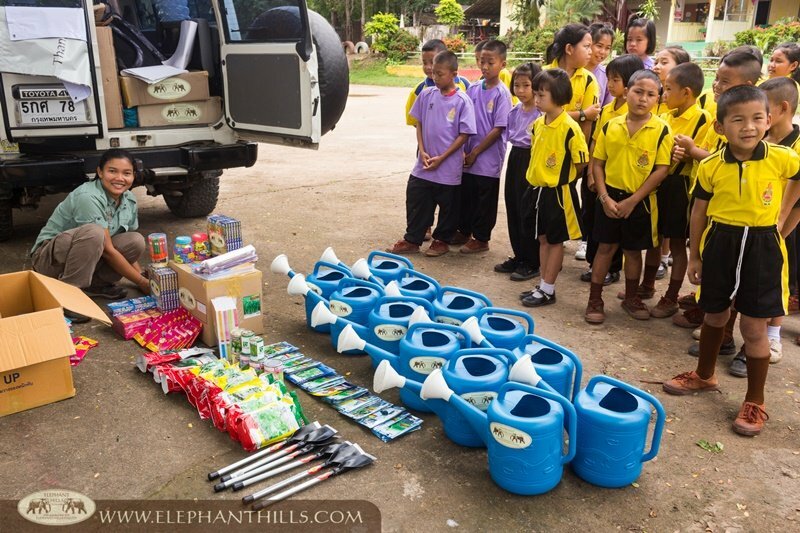 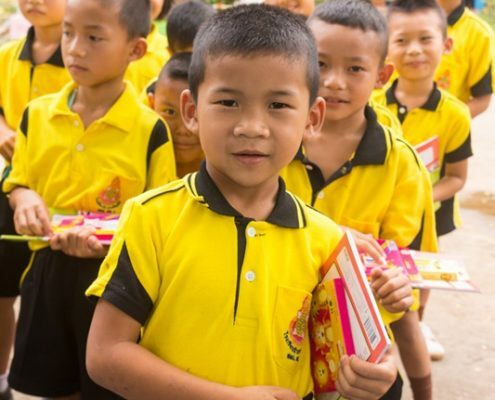 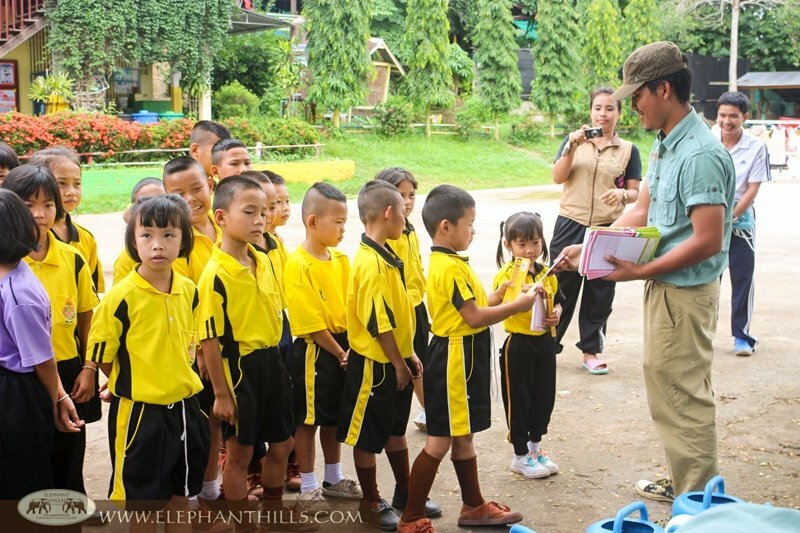 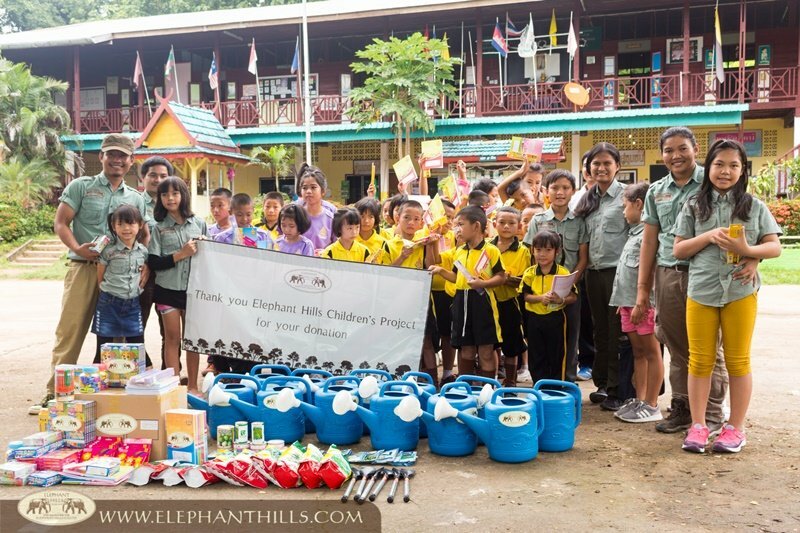 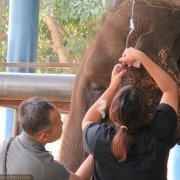 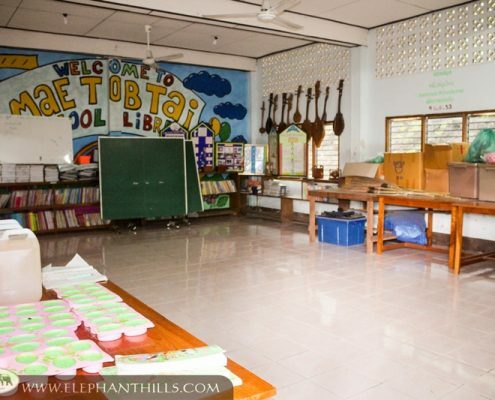 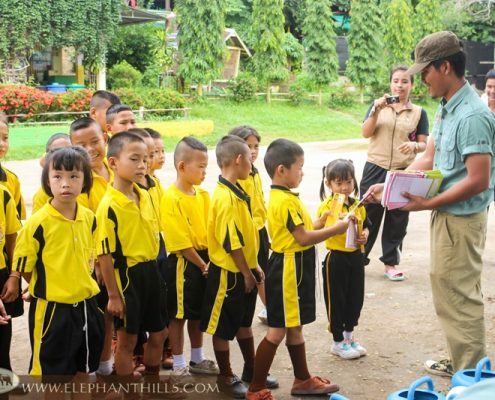 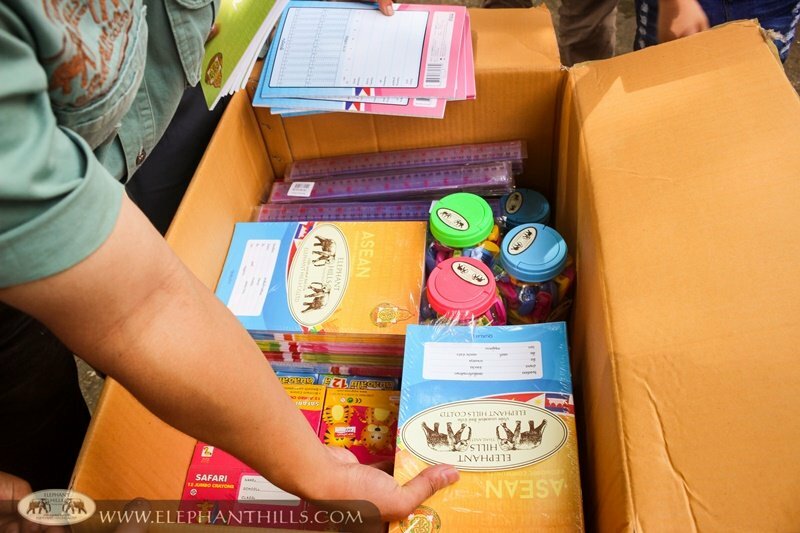 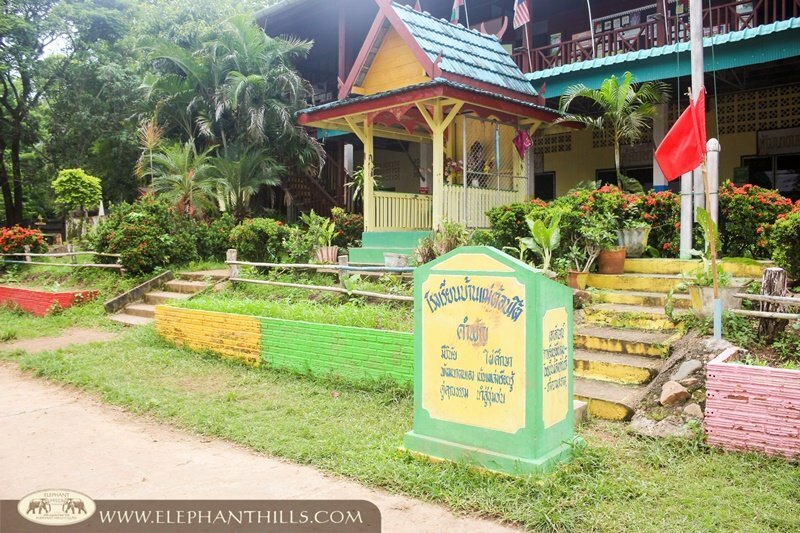 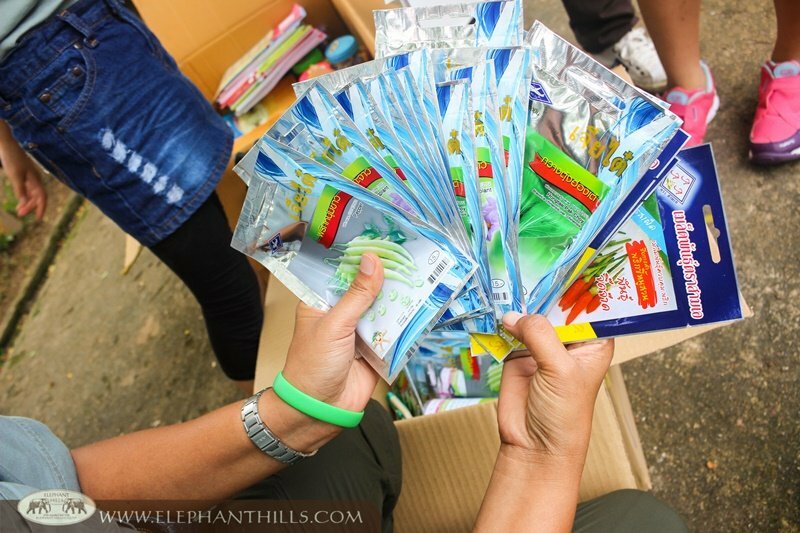 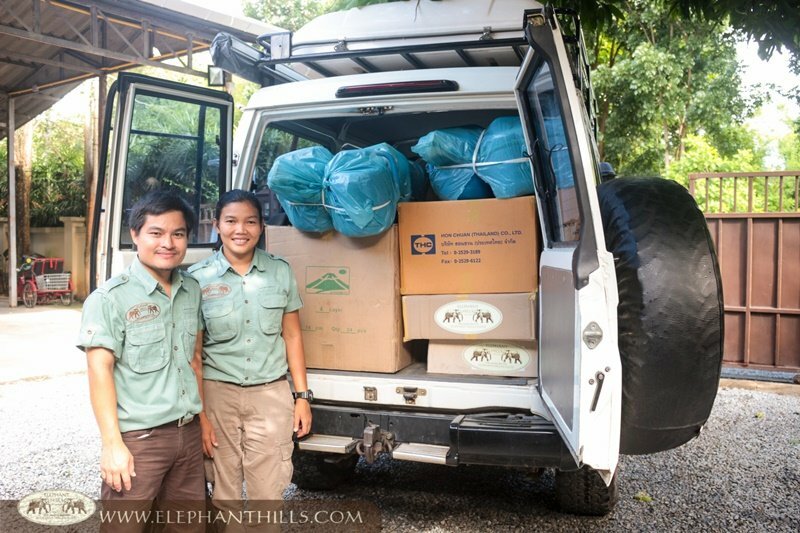 Elephant Hills will provide continuous support to Baan Mae Tob Tai School by donating 45 kg of rice per month. 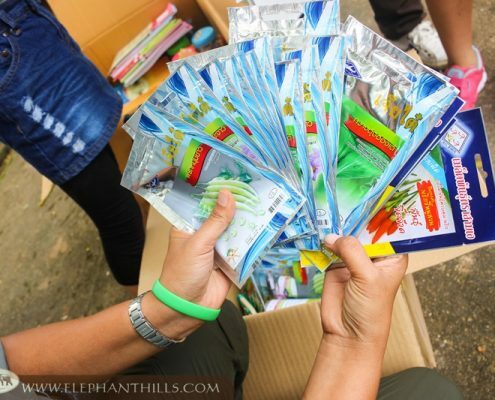 This is enough to cover the monthly rice consumption of all the students, whether staying overnight or attending during the day time only. 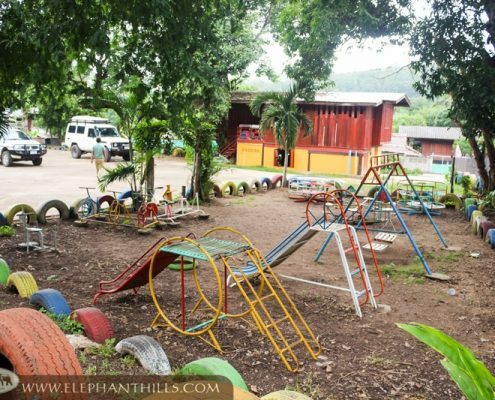 Other future plans include donating pigs for the school’s gardening and animal husbandry project, mattresses, pillows and blankets for the students staying overnight, playground equipment and wall fans. 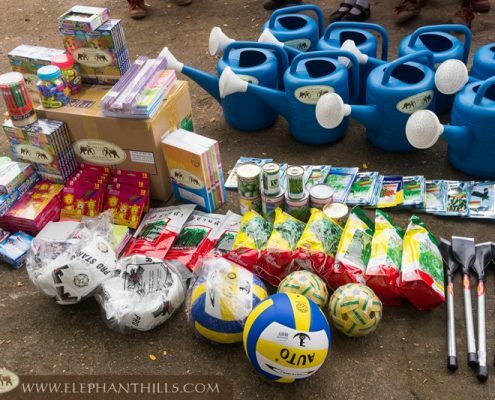 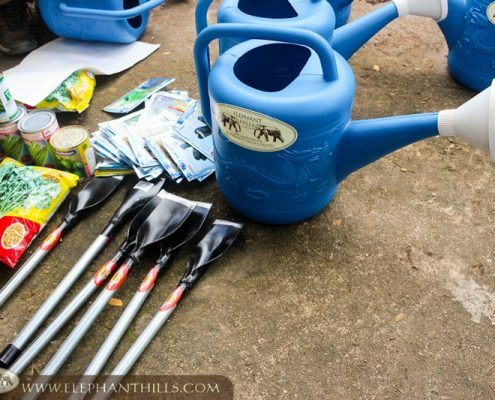 The funds for the gardening equipment, stationery and sports equipment have been donated by our generous guests visiting us at Elephant Hills. 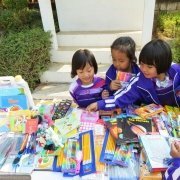 We are currently looking for partners to help us to support this and other schools in need. 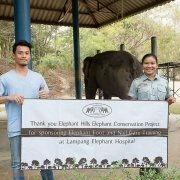 If you or your company would be interested, please contact us at [email protected].